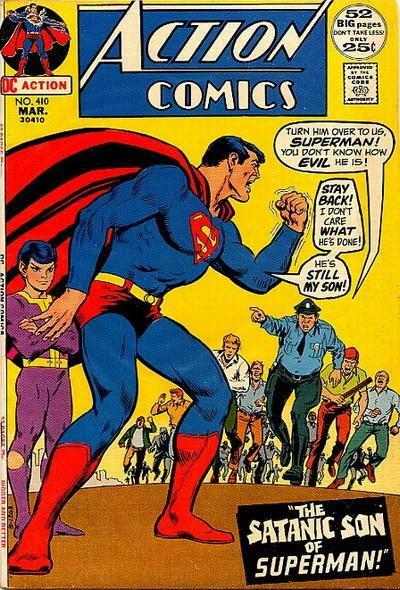 Of course Superman doesn’t care what his son the Antichrist has done. Who do you think taught him everything he knows? Killing Monster: Bad. Killing World: A-Okay. What’d Red Tornado Ever Do to Him?